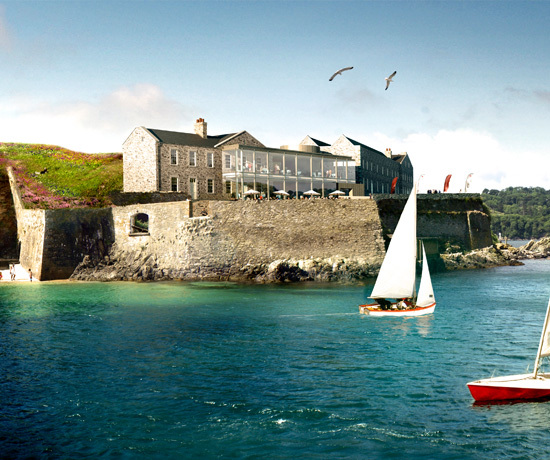 Having secured planning consent in Spring 2017, plans for a luxury hotel complex on the landmark, six acre Drakes Island in Plymouth Sound were unveiled at a press conference event in November 2017. 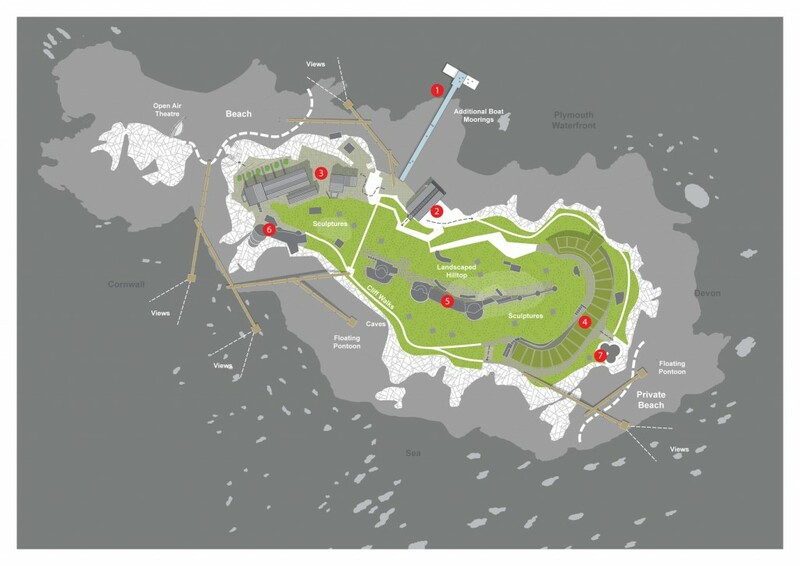 The proposals to develop the island, which is a Scheduled Ancient Monument, were put forward by owners Rotolok Holdings. LHC’s designs include a hotel with reception, 120 seat fine dining restaurant, bar, conference facilities, spa, gym and 25 bedroom suites. The historic Casemates Building would hold a further 19 luxury suites. 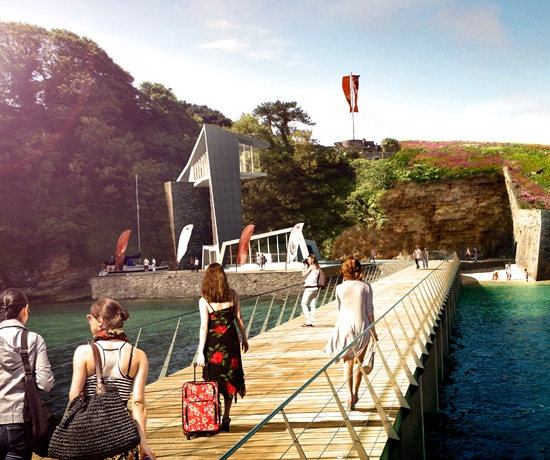 A dramatic arrivals building with a scenic lift would link the jetty with the upper island. Named after Plymouth’s most famous patron and situated in the heart of Plymouth Sound, the project offers a tremendous opportunity for the island to become a flagship for the regeneration of Plymouth waterfront.